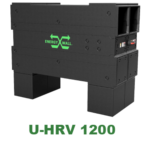 The Energy Wall Universal HRV (U-HRV) is 3X smaller and 3X lighter than current technology and offers over 70% sensible heat transfer efficiency. 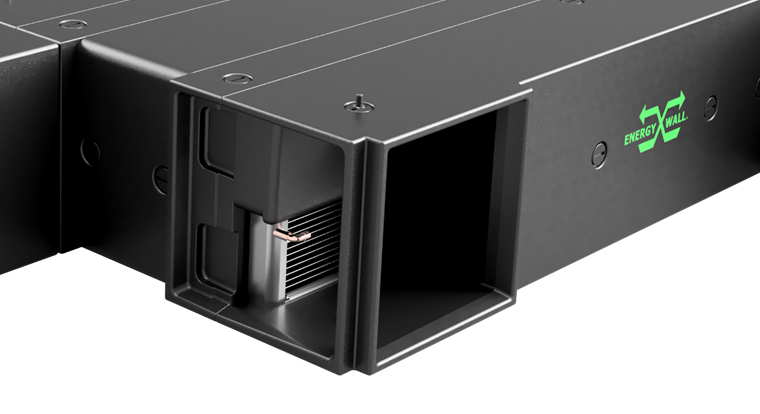 The heat-only membrane is polypropylene material which is impervious to moisture and other airborne contaminants. 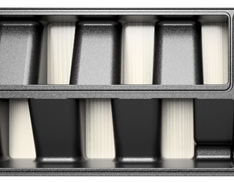 The material also unaffected by chlorine, making it perfect for pools and other harsh environments. 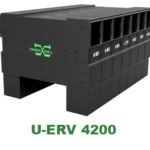 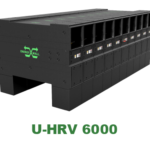 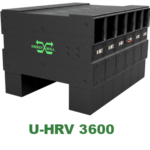 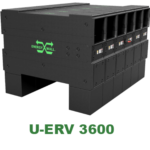 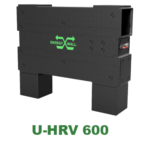 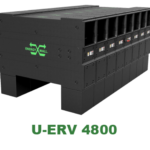 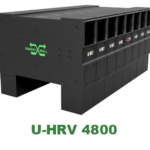 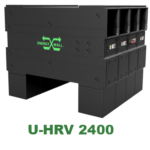 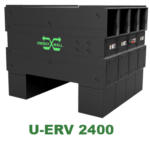 Build your required capacity using 600 cfm U-HRV modules. 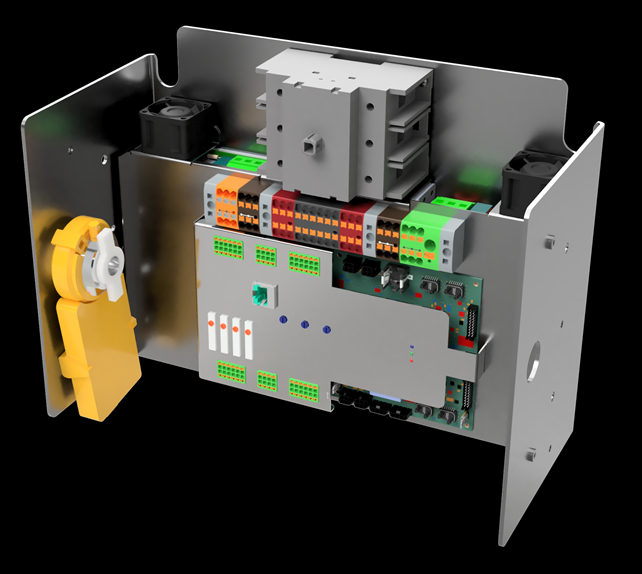 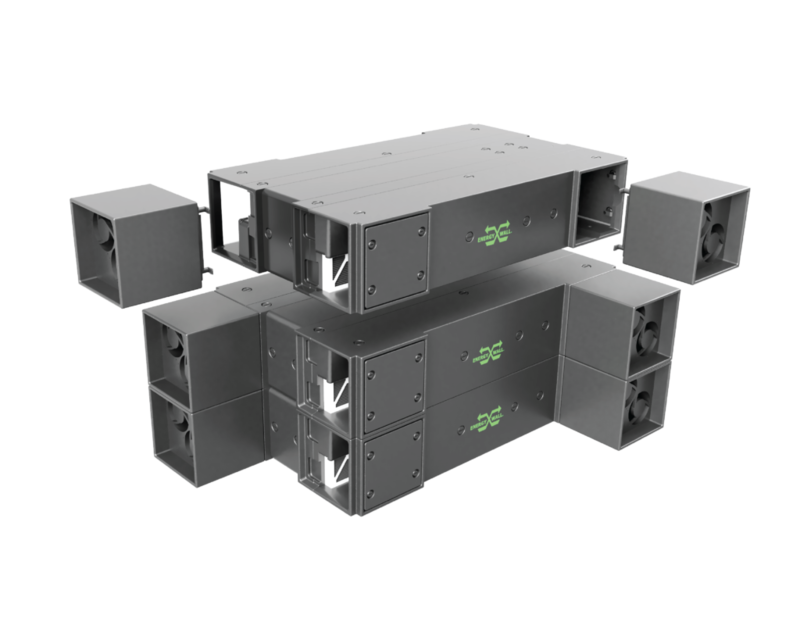 Each module weighs only 90 pounds for easy installation and is a fully functional/independent system. The Energy Wall U-HRV systems range from 600 to 6,000 CFM and are equipped with modulating ECM+ fans and economizer bypass and control.